Therefore the euphoria commonly associated with cannabis family is caused by the THC compound, which is psychoactive and creates a “high” effect. THC cannabinoids produce the effects associated with cannabis by binding to the Endocannabinoid System CB1 cannabinoid receptors in the brain. Recent evidence shows that the CBD compound counteracts cognitive impairment associated with the use of cannabis. But what is CBD and how does it work? 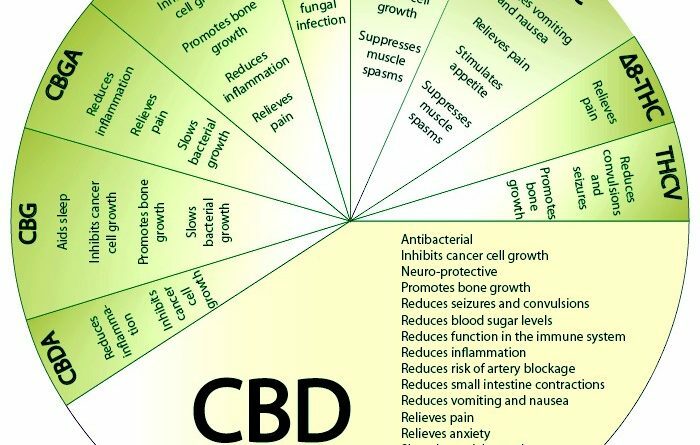 Cannabidiol has little affinity for CB1 and CB2 receptors of the body’s Endocannabinoid System but acts as an indirect antagonist of cannabinoid agonists. There is no way to become intoxicated from its use. In recent times the US government has sponsored scientific and clinical research which underscores CBD’s potential as a treatment for a wide range of conditions. 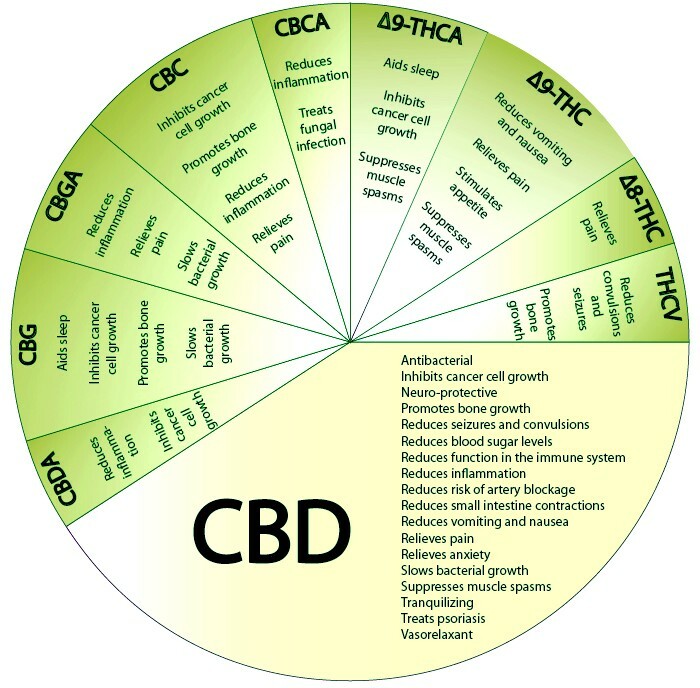 Known as phytocannabinoids, these compounds interact with CB1 and CB2 receptors found in the endocannabinoid system present in all mammalian species. At the most fundamental level, THC and CBD are different because of their differing physiological effects. As the legal use of marijuana and other cannabis products grows, consumers are becoming more curious about their options. CBD is sold in several forms such as gels, gummies, oils, supplements, extracts, and more. THC is the main psychoactive compound in marijuana. It’s uses includes smoking marijuana. It’s also available in oils, edibles, tinctures, capsules, and more.